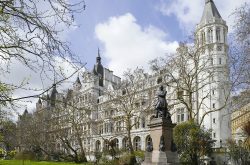 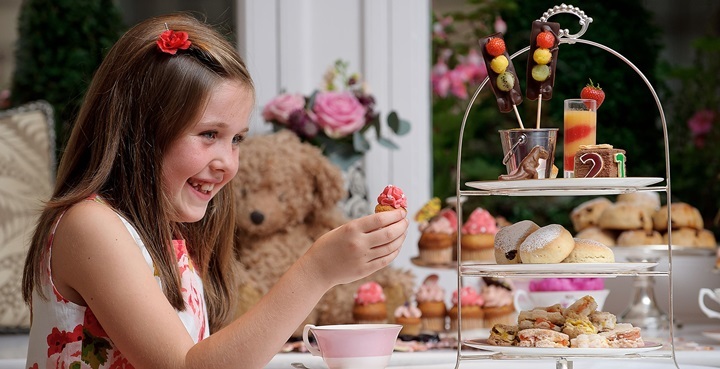 Inside a breathtaking 5-star hotel overlooking the River Thames, The Lounge at the Royal Horseguards is a unique setting to indulge in a luxurious take on the quintessential British tradition of afternoon tea, with an al fresco terrace also on offer for when the weather allows. 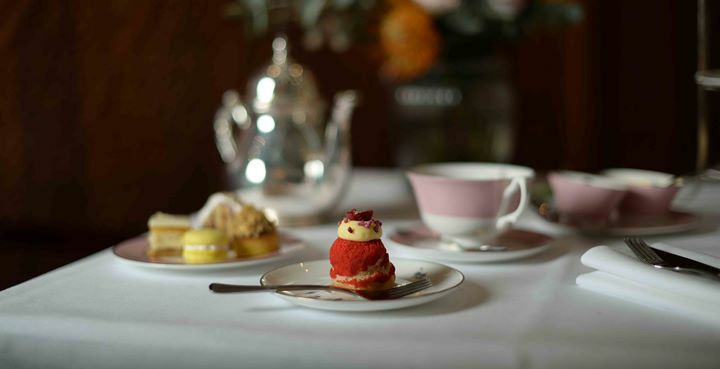 Every aspect of the Lounge at the Royal Horseguards afternoon tea menu has been carefully crafted to offer the finest example of traditional British luxury. 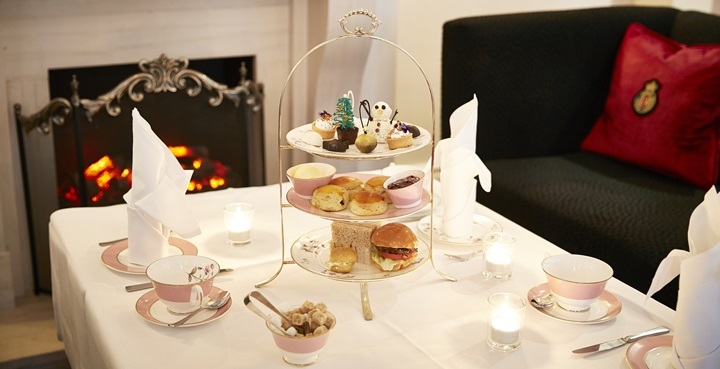 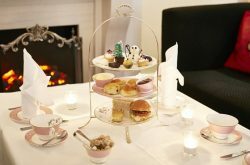 For starters, there is a unique signature loose leaf tea of strawberries and cream which perfectly complements the moist scones with indulgent clotted cream and jams. 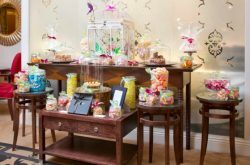 Beautifully presented finger sandwiches come with classic fillings such as smoked salmon, cream cheese, and cucumber, and there are also other contemporary savoury bites too. 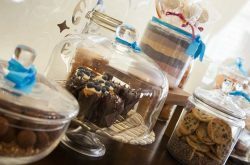 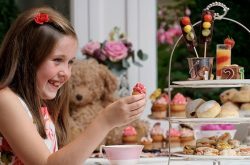 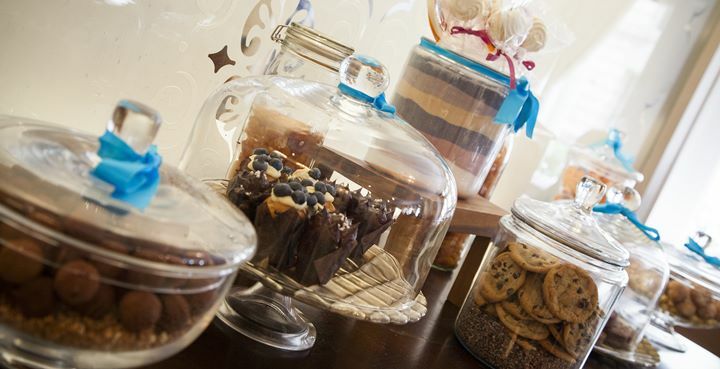 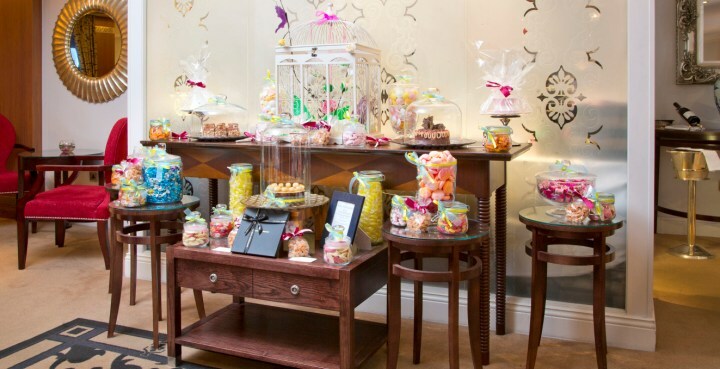 Inventive sweet surprises are also served at The Lounge at the Royal Horseguards Westminster, such as marmalade jammy dodger, gooseberry inside-out Victoria sponge, and Pimms almondine. 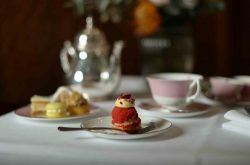 As well as the signature tea, there are other exotic blends like organic Monteviot Darjeeling, Oolong Fleur D’Orient, and Persian Pomegranate. 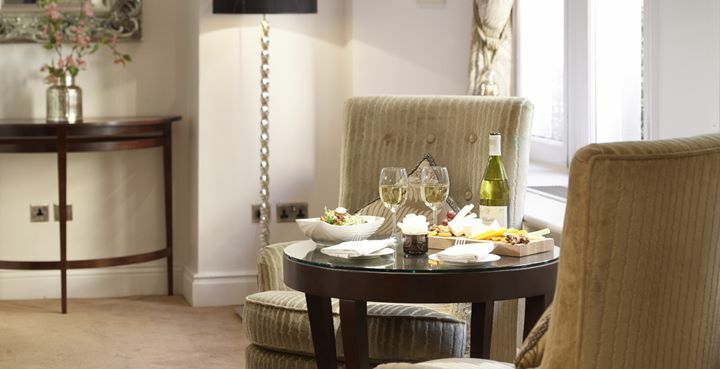 Diners can also choose to add glasses of premium champagnes to their meals. 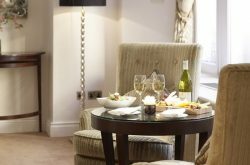 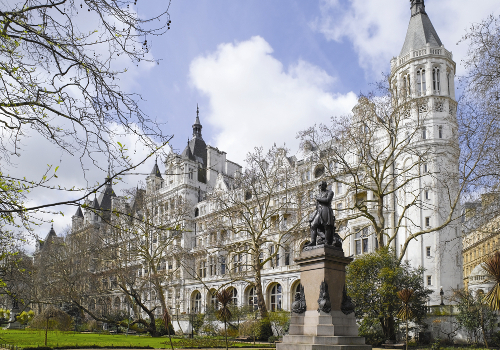 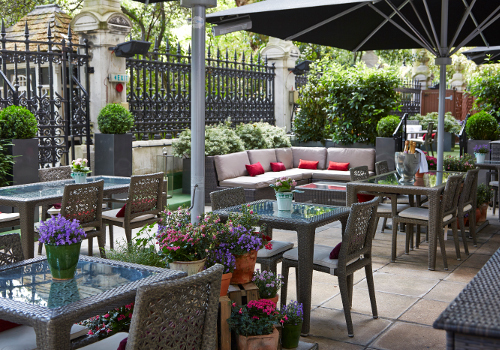 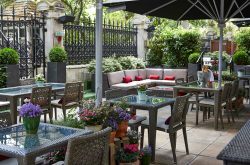 Housed in one of London’s most iconic areas, and with wonderfully elegant touches throughout, The Lounge at the Royal Horseguards London sits 3 minutes’ walk from Embankment Tube Station.